Everything you need to make the old new again. 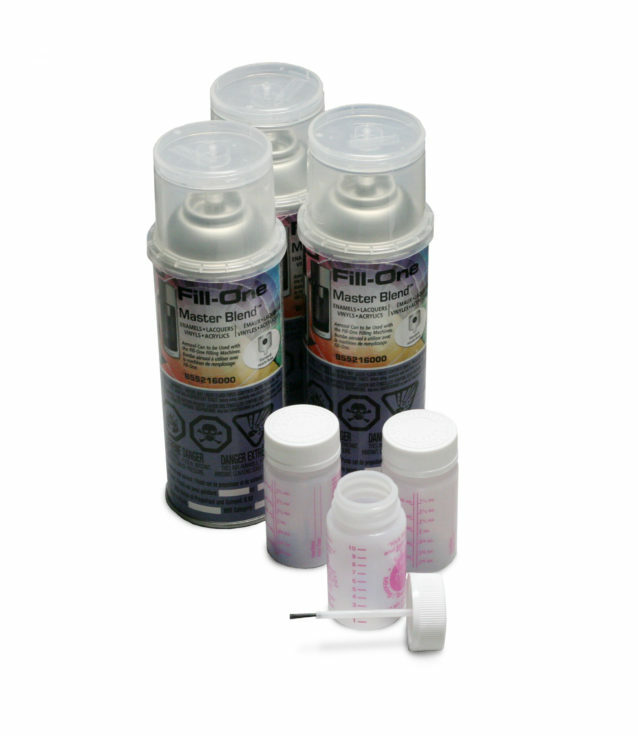 We offer a wide variety of products for paint correction and protection. Coatings for heavy machinery, steel structures, and even roller coasters. Whether you are looking to touch up a rock chip, or re-spray a quarter panel, we can help you get the job done with our custom mixed touch-up and aerosol can paint products. Looking for an exact paint match? Bring in the vehicle (or a painted piece of it) and we’ll use our fancy technology to make sure you get the right color the first time. Make more profit by repairing plastic rather than replacing it. Quickly and easily fix bumper tabs, slots and mounting hole that are impossible to repair with two-part adhesives. 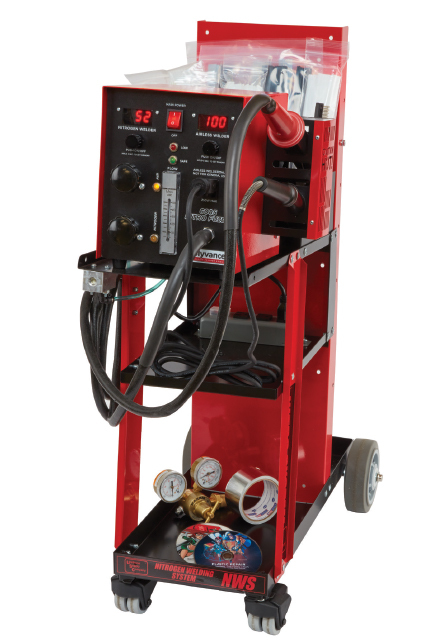 Use a combination of nitrogen and hot air to make the strongest of repairs that decrease cycle time and increase your bottom line. 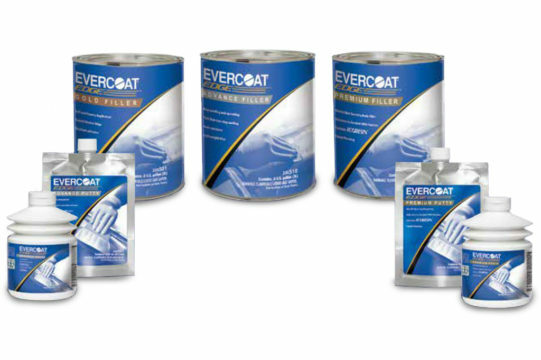 The Evercoat® Edge product line delivers premium fillers & putties that feature the smoothest spreading, fastest drying and easiest sanding, resulting in cost savings on time & materials. 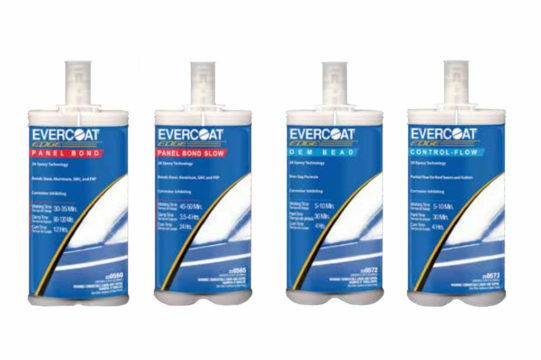 Utilizing corrosion inhibiting epoxy technology, Evercoat® Edge adhesives and sealants are ideal for replacing door skins, roof panels, other non-structural body panels, and matching various OEM seams.